This is the pre-paper that I wrote for Wisdom University’s Fundamentals of Cosmometry virtual intensive. It carries a creative commons copyright. This paper describes my current understanding of life, the fundamental patterns at work, and the implications of that for our work in the world – in a very compact nutshell! It draws on my collaboration with Dylan Newcomb, input from Marshall Lefferts at the Wisdom University Chartres intensive 2011, the work of Nassim Haramein, ECOtherapy concepts and practice of Hans Andeweg, and my own original ideas. 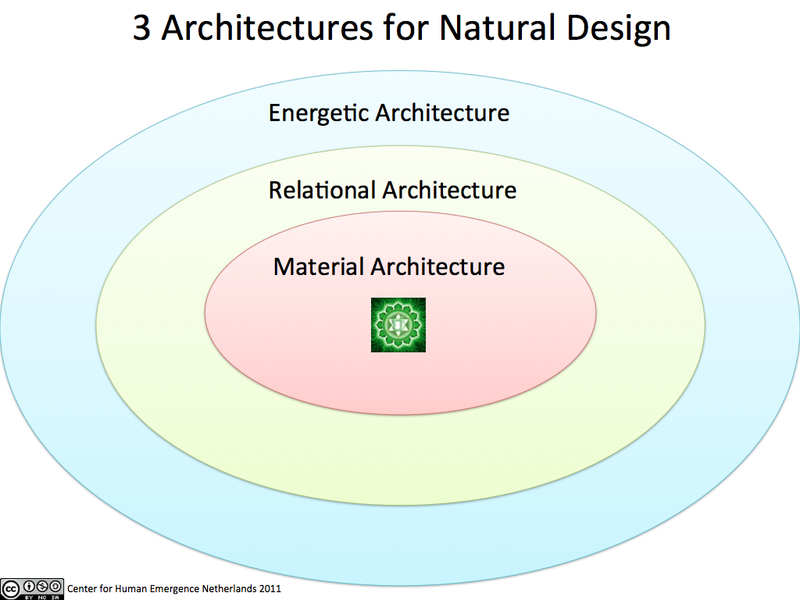 I understand reality as composed of what I call three primary architectures: material, relational and energetic. The quality of the material is defined by the quality of the relational which is defined by the quality of the energetic.